We start the engines at 09:30 and set course for Germany. On this first day we sail through the industrial Ruhrgebied (Ruhr district) to Krefeld, where we will arrive after dinner. We will sail to Cologne today, famous for the Cologne Dom. This impressive cathedral is certainly worth a visit. Cologne also offers a wide range of museums and other sights. You will have plenty of time this afternoon to discover the city or shop in the famous Hohe Stra?e (High Street). The surroundings become more beautiful and the Rhine is now flanked by the mighty Siebengebirge (Seven Hills). The ancient Roman town of Andernach is positioned on the Rhine and has the Eifel as a background. In addition to ancient culture, this town has a lovely boulevard and attractive shops. For those who want to see more there is an excursion to the Ahr Valley (*). The panorama you will see this morning is breathtaking. One fortress after another and each one more beautiful than the last, not to mention the beauty of the impressive Lorelei. We will arrive in Rüdesheim after lunch. 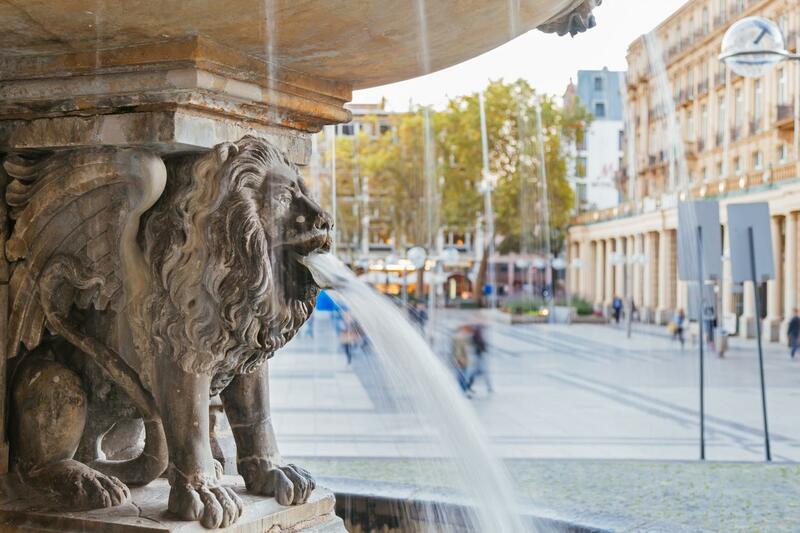 This town is famous for its wines which you can of course sample in the Drosselgasse, the well-known street with many cafes and wine cellars. You can take the cable car up to the Niederwald monument where you will have wonderful views of the Rhineland-Palatinate area. 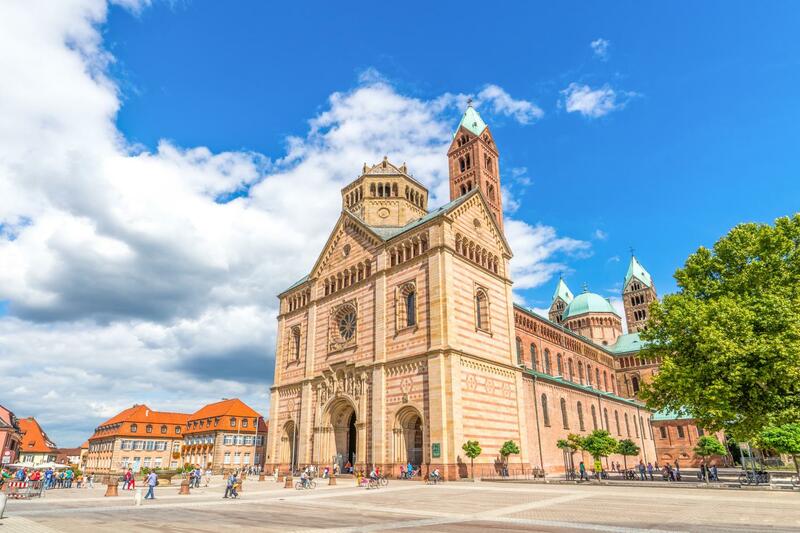 Speyer is one of the most beautiful towns along the Rhine. The townscape of this Imperial Town is dominated by the centuries old Roman cathedral. It also houses Germany’s largest technical museum. For those passengers interested in all things technical, this is a unique chance to spend the afternoon among trains, antique cars, planes, submarines and motorbikes. We will sail to Iffezheim during dinner and will stay overnight near the lock. We cross over the border into France very early and head for our next destination: Strasbourg. Its beautiful buildings are witness to a rich history and it won’t surprise you that this city also serves as the seat of the European Parliament. Strasbourg has many buildings in both French and German styles. The city also has a French and a German history. At the centre of the city is the Notre Dame de Strasbourg. A free shuttle bus will take you from the ship to the centre. 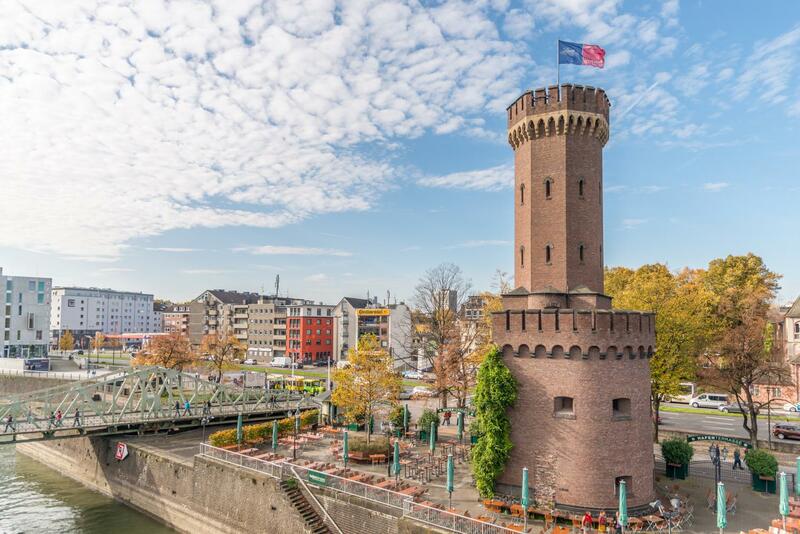 The Statendam will remain in Strasbourg today and you can take part in a full day excursion(*) to the famous Alsace region. From Strasbourg we follow the Weinstrasse (Wine Road) past Obernai to Riquewihr. You will have plenty of time to stroll through the lovely centre full of half-timbered houses, wine shops and souvenir shops. We continue along the romantic Weinstrasse to lovely Colmar, also known as Little Venice. You will also have time here to explore the city. You can do this if you wish by making a round trip in the little tourist train(*). Don’t forget your camera as there will be plenty of opportunities for taking wonderful pictures. At the end of the afternoon we will be back in Strasbourg. After dinner we cast off and sail on to Iffezheim. 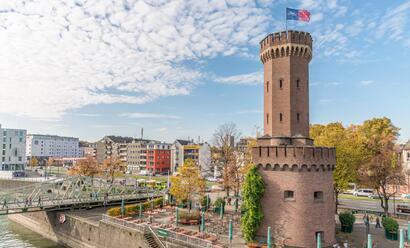 You can walk to the centre of Mannheim from the landing stage. With over 2500 shops Mannheim is a real shopping city. Shopaholics will find everything they could wish for, from large department stores to small boutiques. 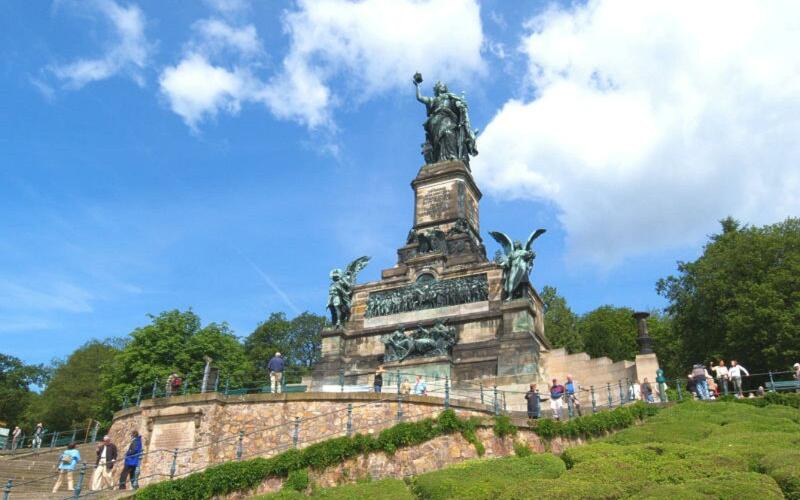 In the afternoon you have the opportunity to take a coach transfer(*) to the university town of Heidelberg. Here you can visit the castle or walk around the centre of this town. 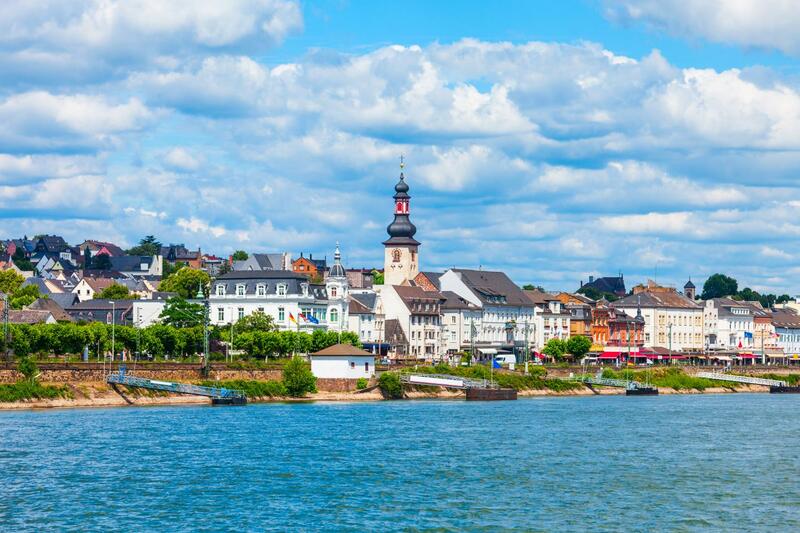 We leave Mannheim early and sail through the romantic river valley to the settlement of Boppard, where we will arrive after lunch. They have been producing wine here for 2000 years. 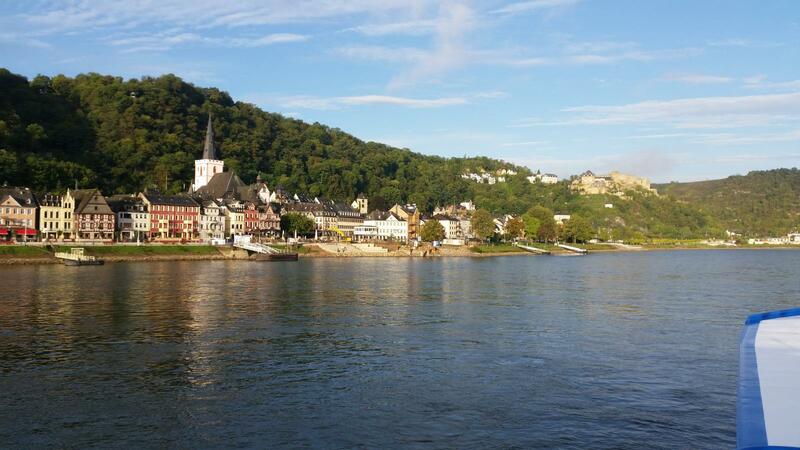 It was started by the Romans and Boppard now has over 70 hectares of vineyards. The fortress has a lovely promenade that will lead you to the centre. Going with the current we sail on to Düsseldorf. Here you can drink a glass of ‘Alt’ at one of the many cafes. One of the busiest shopping streets in Düsseldorf is the Schadowstrasse. But most famous, due to the architectural character and the exclusive shops of international fashion houses, is the ‘Königsallee’. The home port of Arnhem is approaching quickly. After arriving in Arnhem at 14:00 we have reached the end of this wonderful holiday to Strasbourg.